11.30 am – 2.00 pm. Sunday – Saturday 5.00 pm – 9.00 pm. JO2 transforms nature’s bounty into exquisite dishes incorporating Kaua`i-grown heirloom vegetables and the freshest ingredients from the sea. 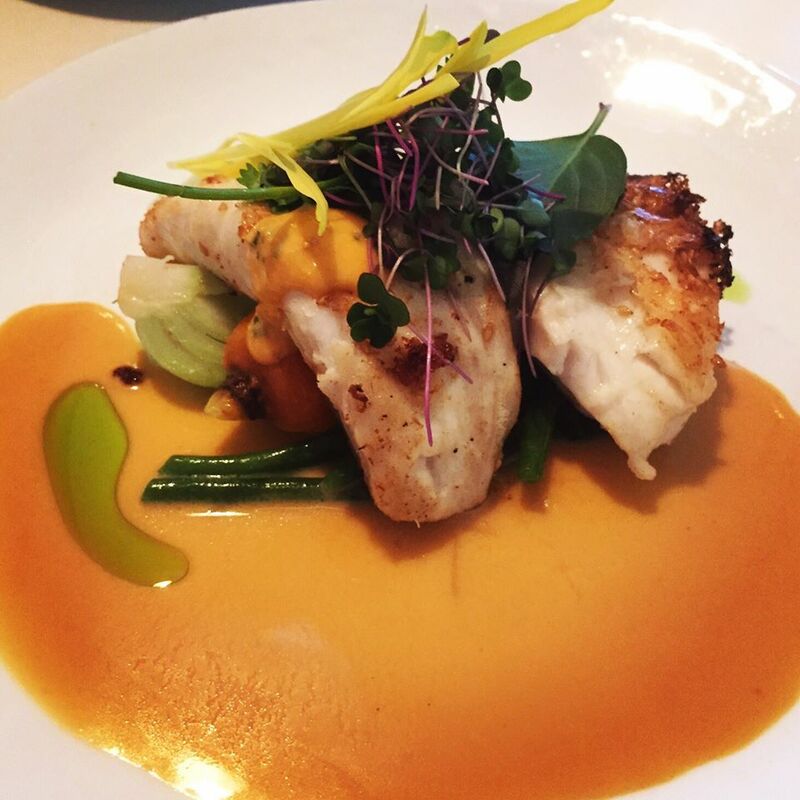 With the culinary influences of Josselin’s native France, clean flavors of Japanese cooking, and ingredients inspired by Hawai`i’s multiethnic community, JO2’s succulent offerings are both creative and rooted in tradition. Early Dinner hour available from 5.00 pm – 6.00 pm. 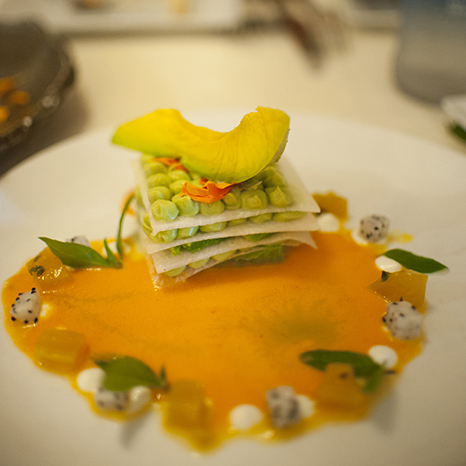 Please join us for an exquisite $35 three course prefix menu every day from 5 pm to 6 pm. Menu items subject to change. Happy hour $10 signature cocktails and signature martinis $11. Our cocktails made with freshly squeezed citrus and fresh off the farm herb. You’ll find that JO2’s appetizers are the perfect start to a great meal. Our seasonal menu is created daily and always focused on using local ingredients. 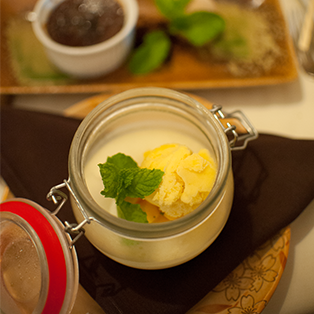 Our desserts vary by location and are homemade daily, using the freshest local ingredients.